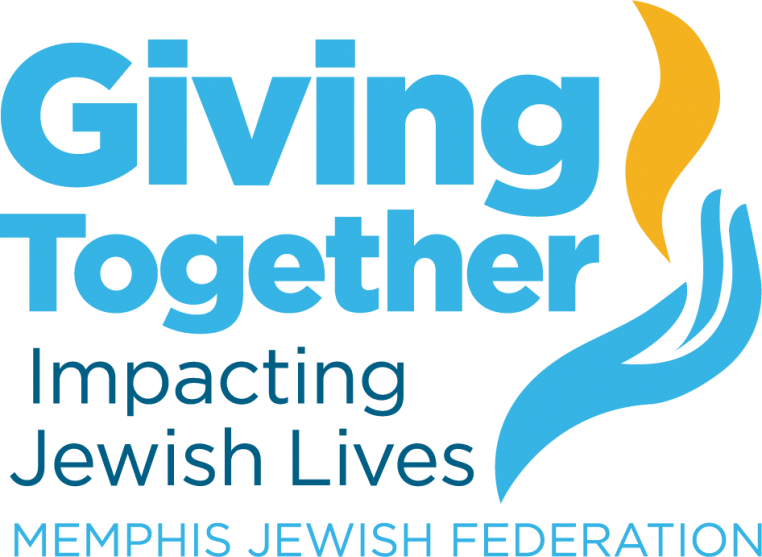 Interested in doing more than simply making a gift to Memphis Jewish Federation's 2019 Annual Community Campaign? Join with your community to set a new record as we raise money to help the most vulnerable in Memphis, Israel, and around the world. SIGN UP NOW! Help make an impact!